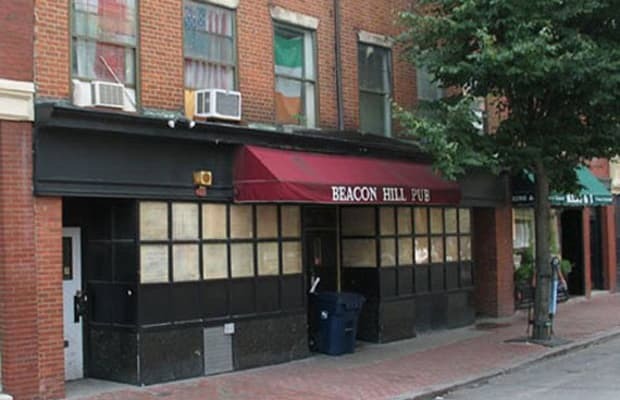 Pop a shot (basketball) and have a shot (probably Jameson) at this dingy dive on the backside of Beacon Hill. It's not really claimed by any of the city's many schools because no one really wants it. Nevertheless, an institution.